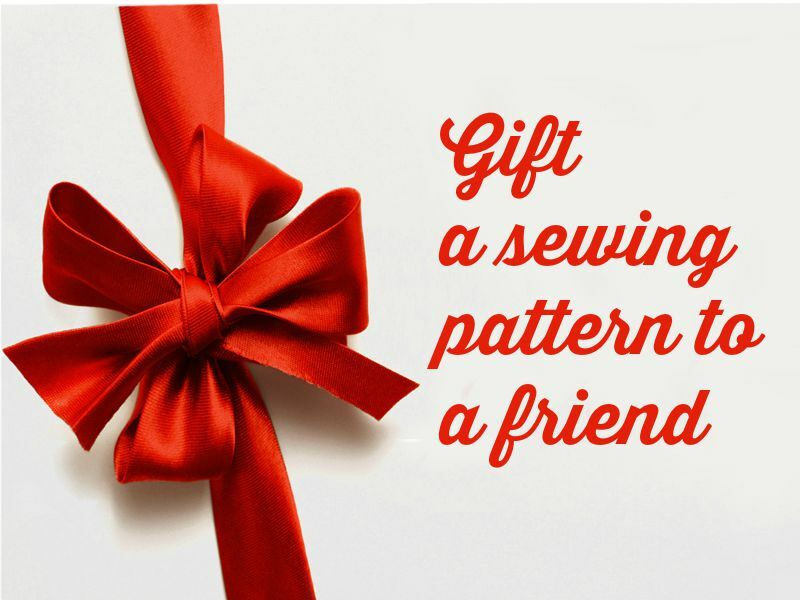 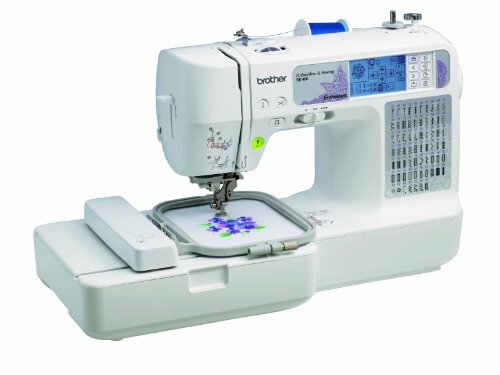 For National Sewing Month, make someone’s day by sending them a free sewing pattern. 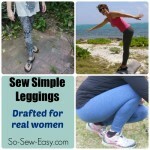 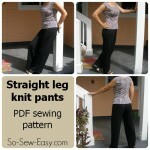 For a flat payment of $5, you can pick any of the So Sew Easy sewing patterns and I will email the download link to your friend with a nice email to tell them ‘Someone you know has bought you a sewing pattern’. 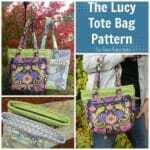 Because of the way the patterns will be sent out, I won’t be able to personalise it with the buyers name or details, so it will just be a nice surprise for the recipient that someone was thinking of them. 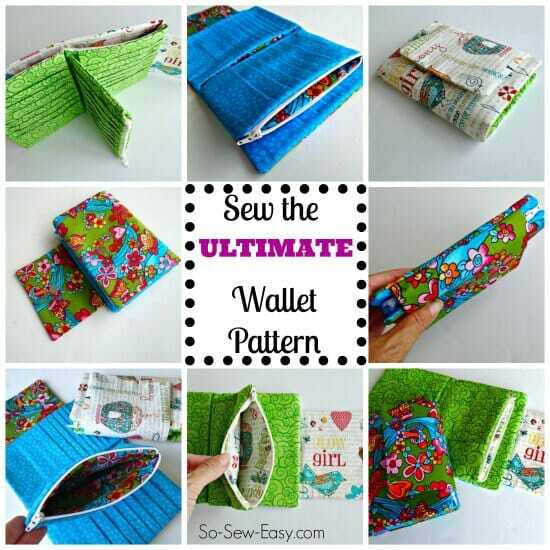 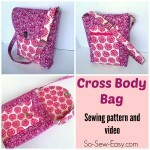 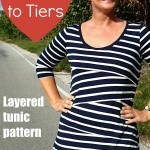 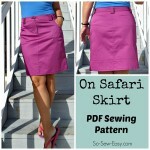 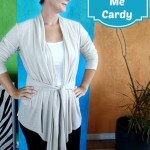 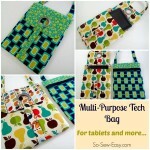 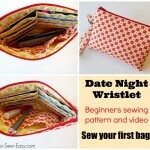 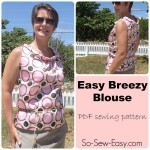 Read more about Gift A Pattern for National Sewing Month on So Sew Easy here. 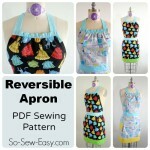 IMPORTANT – you must remember to leave a message to seller when checking out on Paypal to tell me the email address of the person to send the pattern to, or I won’t be able to send it. 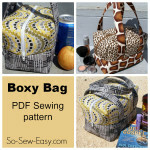 If no email address is listed, it will be sent to the Paypal email address. 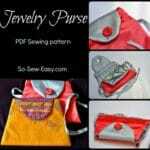 I have to send the emails manually so please allow 24hrs for delivery.